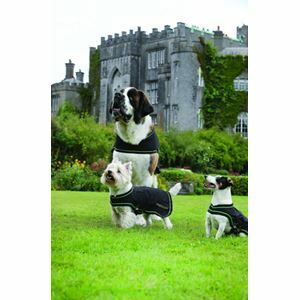 The Horseware Sportzvibe Massage Therapy for Dogs is a lightweight, portable massage rug designed specially for dogs that helps to boost circulation. The Horseware Sportzvibe dog rug can be used for high performance dogs as a warm up, or as a recovery aid to help ease soreness and stiffness after a long workout. 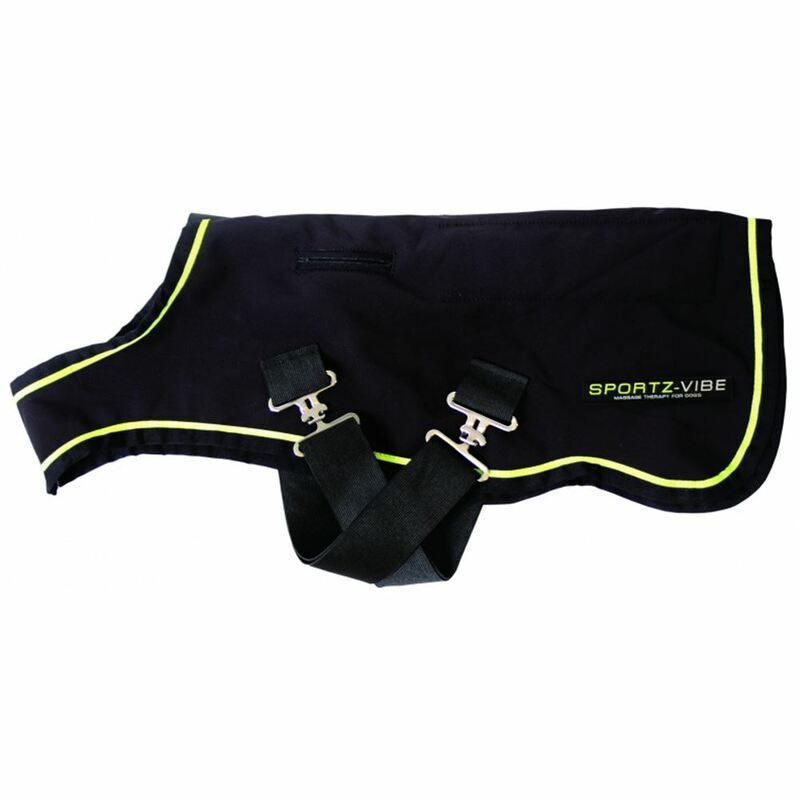 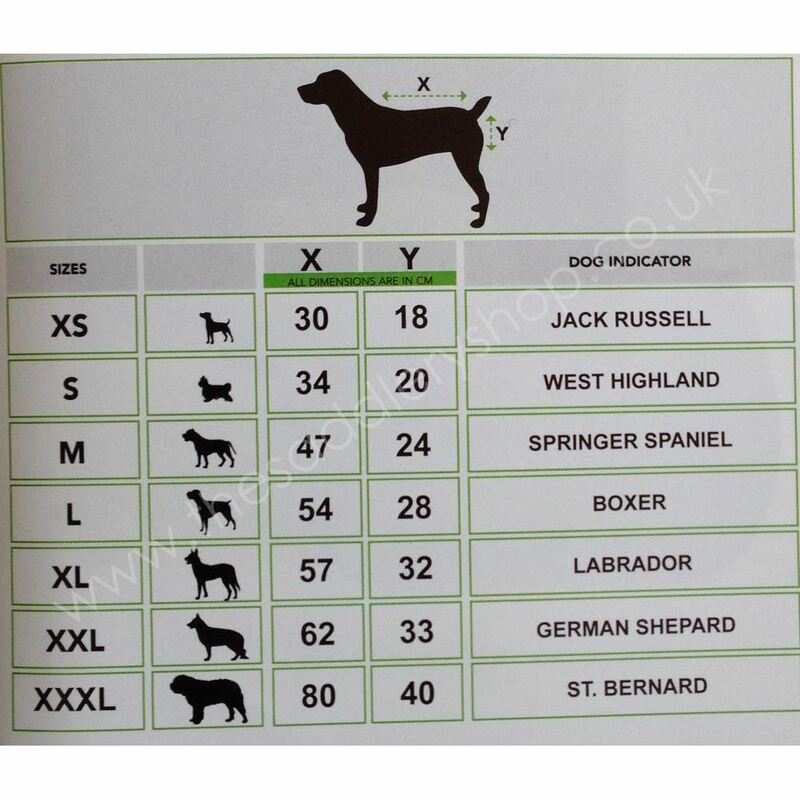 Horseware Sportzvibe Massage Therapy for Dogs is also a very useful aid for dogs of all ages that suffer from back problems, stiffness or hip conditions etc. 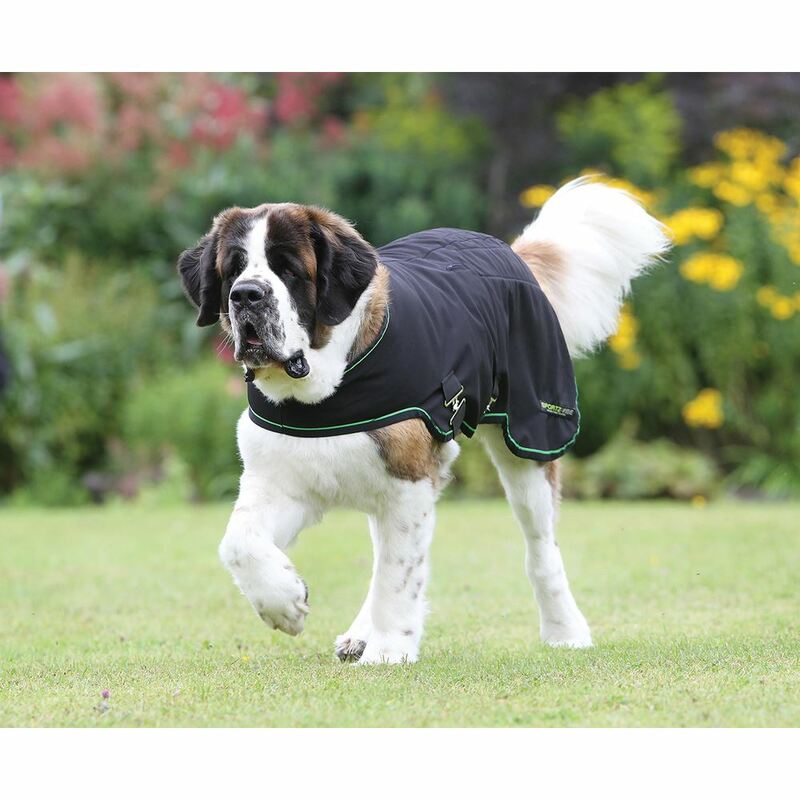 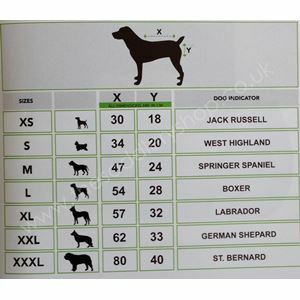 When adjusting the Sportzvibe dog rug on your dog, adjust both surcingles to make the dog rug a snug fit, withut being too tight.